Web 2.0 Summit, formerly the Web 2.0 Conference, is an exclusive annual event that connects the business leaders, big thinkers, and innovative technologists who are shaping the future of the Web. Attendance to Web 2.0 Summit is by invitation only to maintain an intimate setting and foster dialogue among all participants. 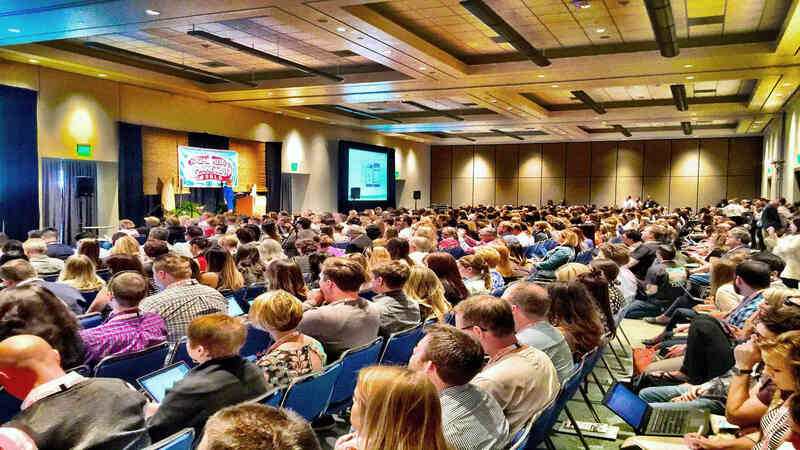 Web 2.0 Expo is a conference and tradeshow for everyone who cares about embracing and extending the opportunities created by Web 2.0 technologies.